HOME > Features Update: Woocommerce All Discounts Version 0.9 is out! 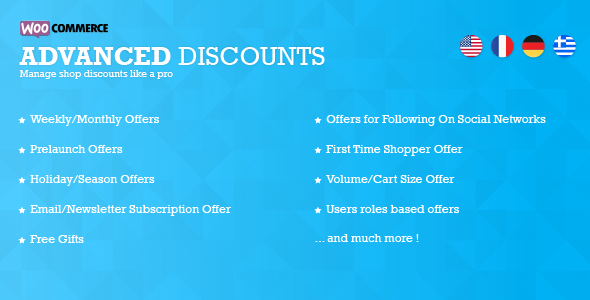 Features Update: Woocommerce All Discounts Version 0.9 is out! Whilst we are still working to make it a better plugin,this added abilities will certainly make things easier for you as an online store manager.